Technology is supposed to be there to make our lives easier, enabling us to do more. But things that are mass produced can&apos;t be made with all of us in mind, so they don&apos;t always work the way we want them to. 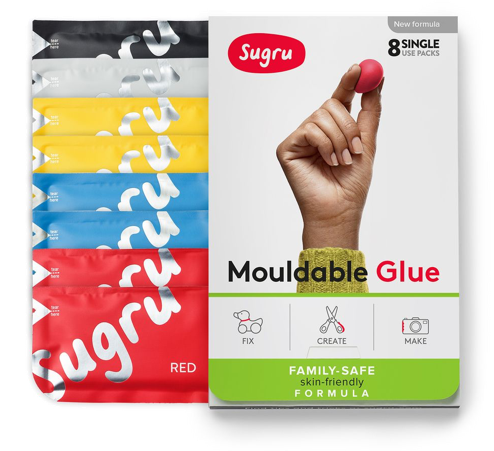 Luckily the Sugru community are discovering new ways to adapt and improve their stuff every day. And the best part? They share their ideas so you can copy them! 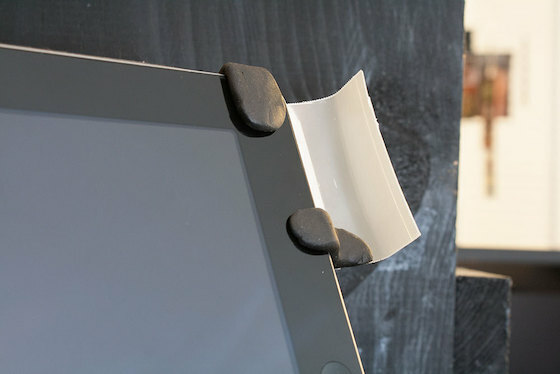 So instead of adapting to fit your gadgets, grab some Sugru and show them who&apos;s boss! Here are seven ways to turn those problems into weekend projects and make your tech work with you in mind! 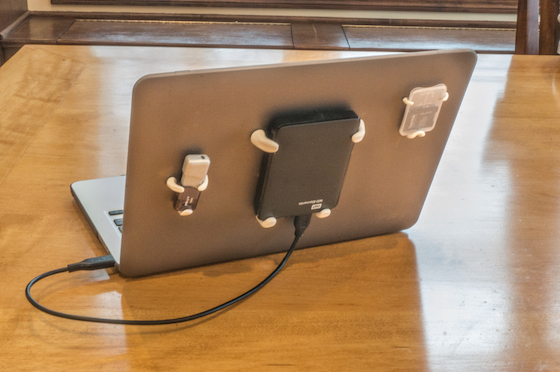 Laptops are a great invention, the thought of having your computer with you wherever you are is beautiful. But there are always those little extra bits and bobs we have to use that don&apos;t really have a home. Gary&apos;s son loves his Nintendo 2DS and carries it with him everywhere he goes. His two favourite games also go with him everywhere, but that comes with a problem - one is always without a home. It was always left on the table, down the side of the chair, or in pants heading for the wash! 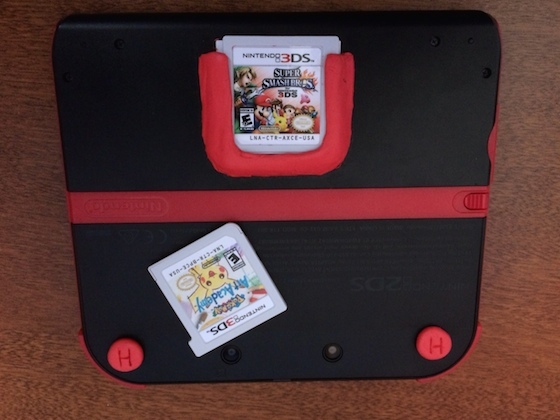 So Gary grabbed his Sugru and made a handy frame to store the second cartridge on the back of the DS! We have so many different accessories and added extras around our TV nowadays that it&apos;s easy for them to get a little out of control. We always want to sort them out, but just never get round to it. 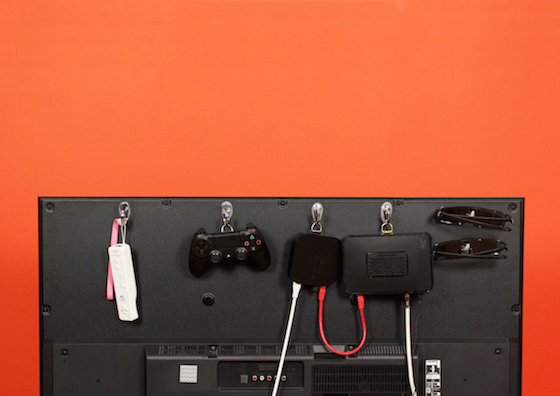 With a pack of Sugru and a few hooks, you can sort it out in no time. When Paul broke his arm and had to wear a cast he was gutted because he couldn&apos;t play games on his phone like he did before. He just did not have the strength to hold his phone. He didn&apos;t let that stop him though, he used the magic that is the combination of Sugru + Lego to create a seriously awesome solution. 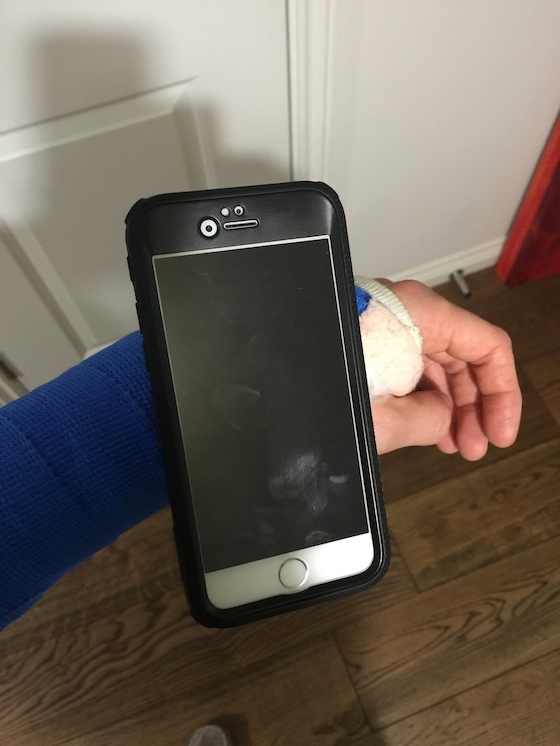 He attached Lego to his cast and the back of his phone case using Sugru so that he could hold his phone with his left hand again! Tablets are great, they&apos;re perfect for catching up on our favourite shows or video calling family and friends almost anywhere. But sometimes they&apos;re just not quite loud enough! Ashley discovered that using some recycled plastic and a pack of Sugru you can make a really handy sound amplifier. So simple, yet so genius! 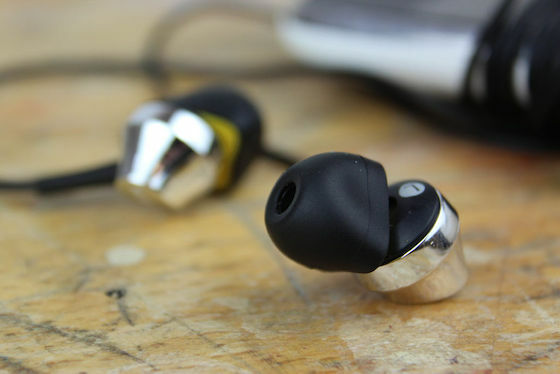 There&apos;s no denying that in-ear headphones are brilliant, but they&apos;re not going to work their best unless they fit properly. When they fit better a lot more background noise is blocked out, the sound gets even better and they don&apos;t fall out! Using Sugru you can make a neat cast of the inside of your ear, so you can say goodbye to headphones falling out at the most inconvenient times and hello to custom fit earbuds!